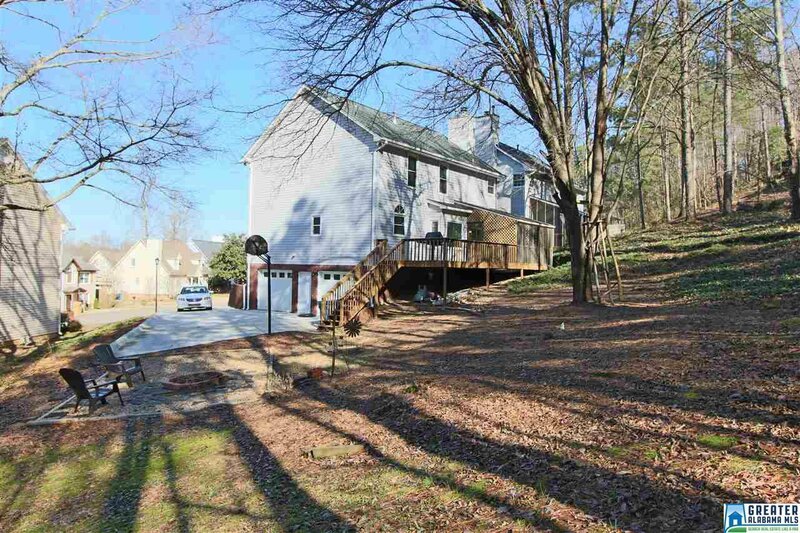 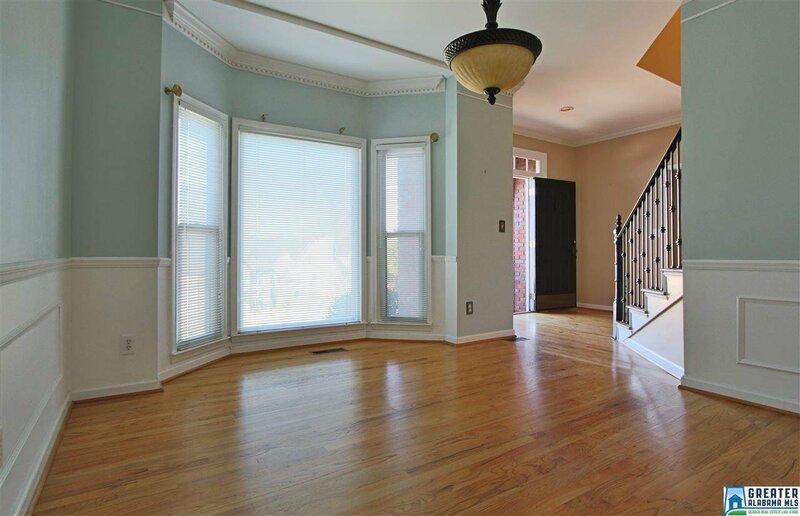 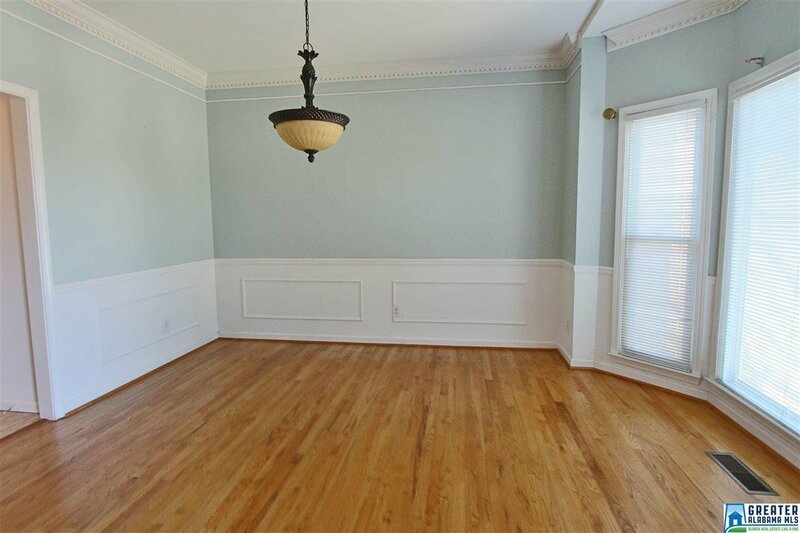 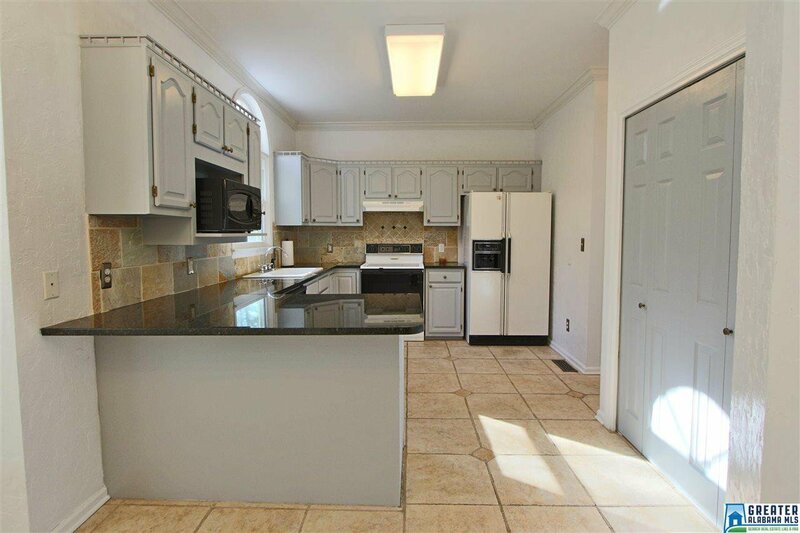 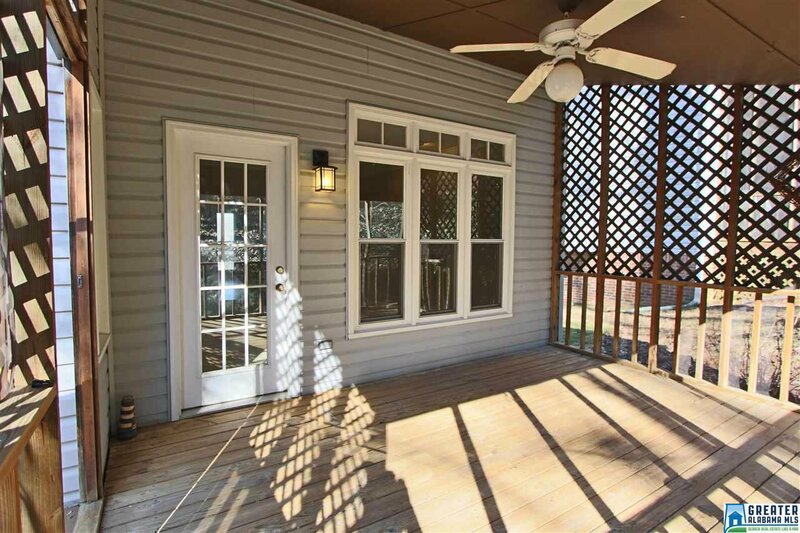 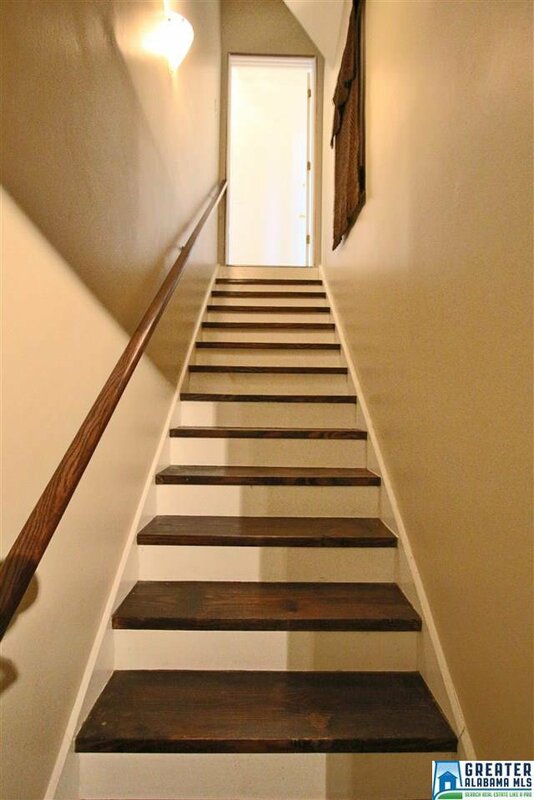 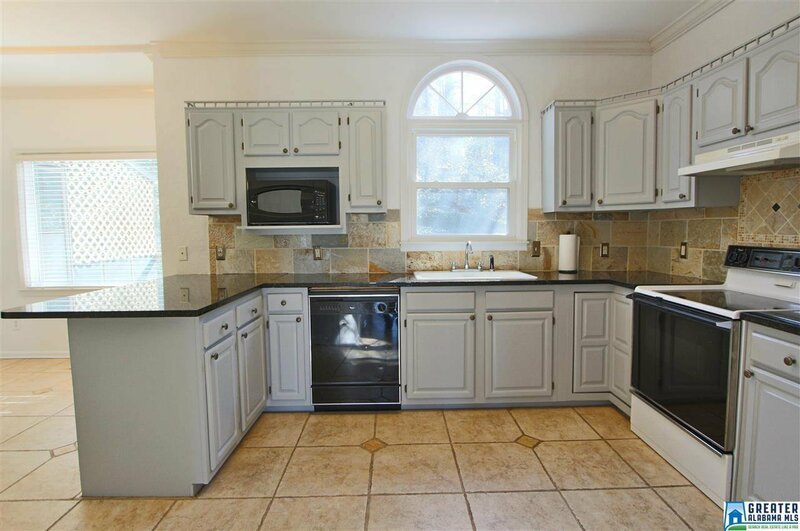 Lovely 2-Story Original Owner Home Located on Cul-de-sac in Homewood. 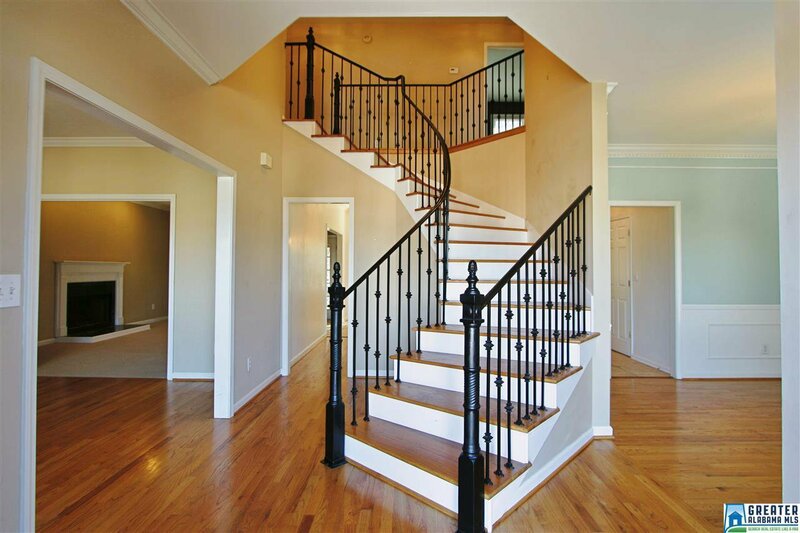 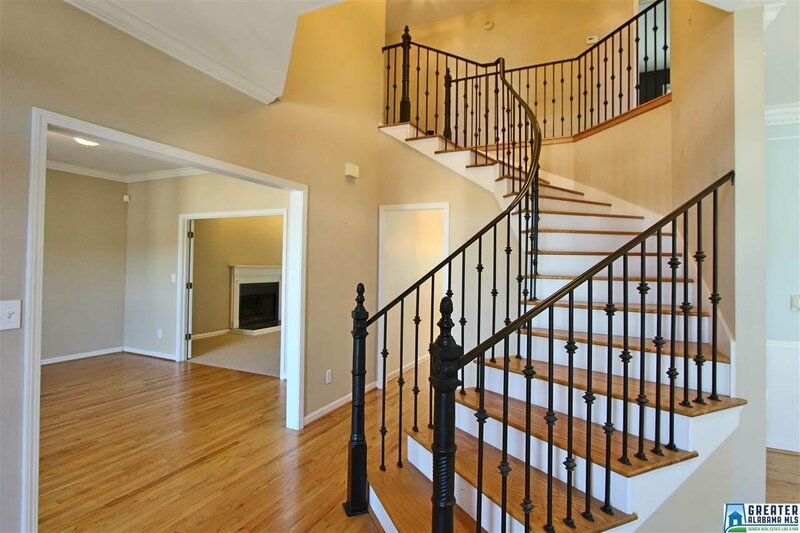 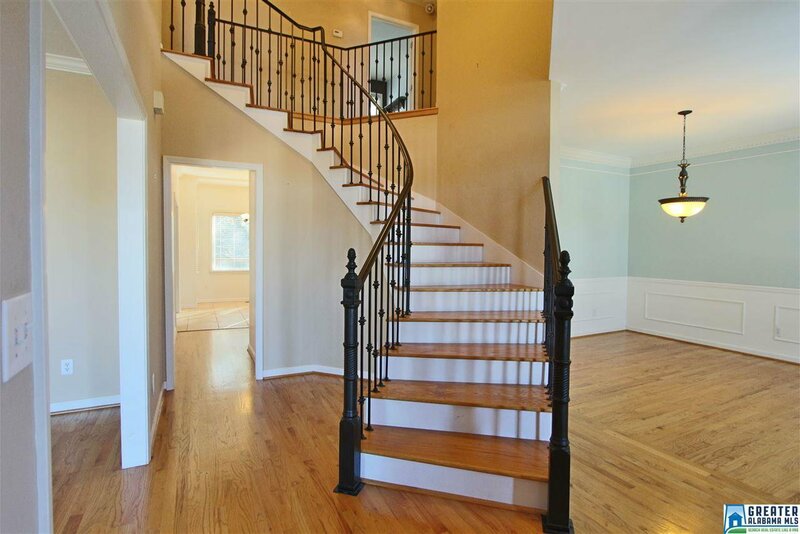 The main level offers a vaulted entry with beautiful staircase with custom iron railing, dining room, home office, great room with fireplace, large eat-in kitchen with breakfast bar, laundry room & powder room. 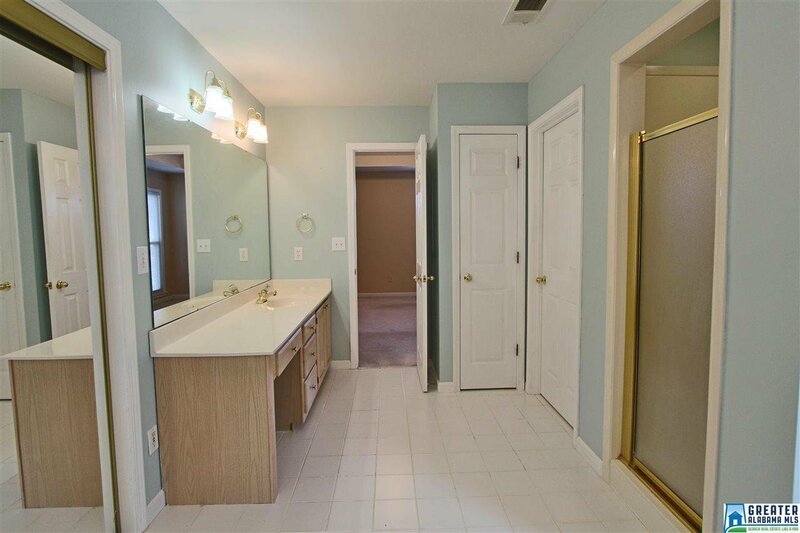 Upstairs offers a large master suite with sitting area & tray ceiling, master bathroom with large soaking tub, separate shower, his & hers vanities & large walk-in closet; 2 more bedrooms with Jack-n-Jill baths & walk-in closets. 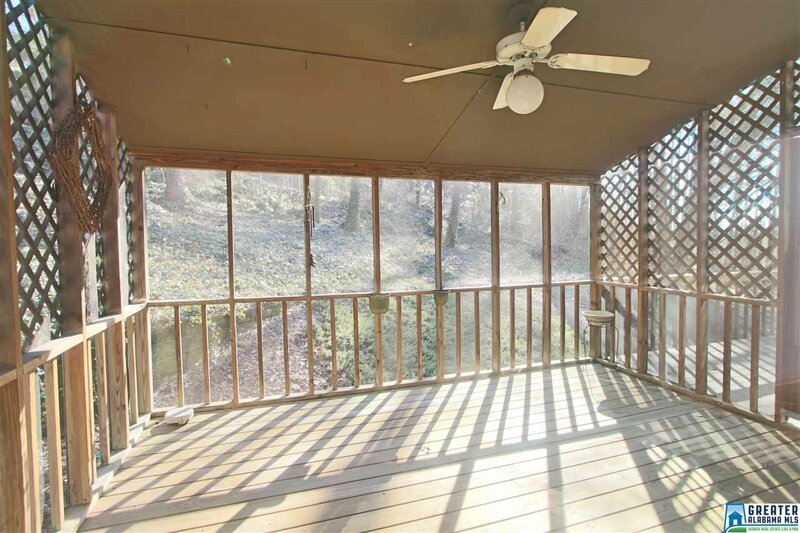 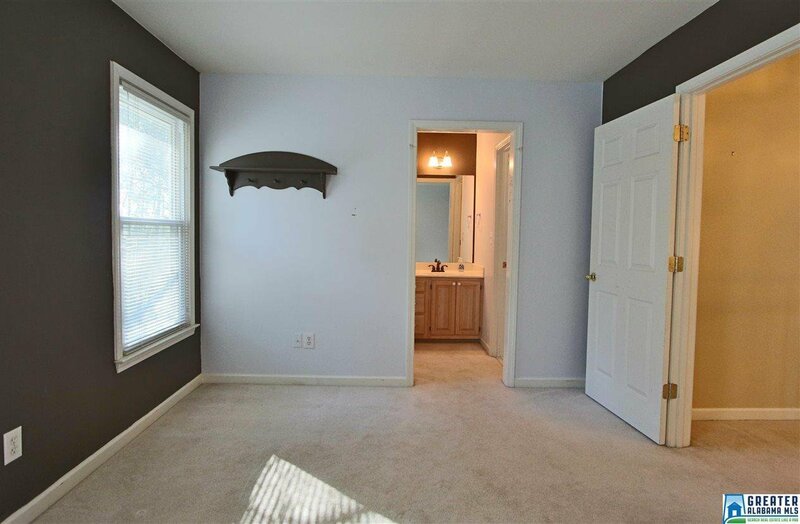 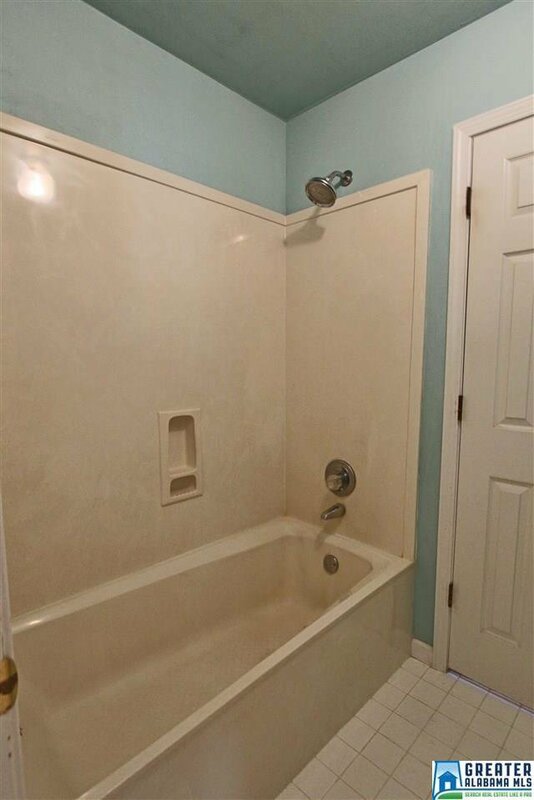 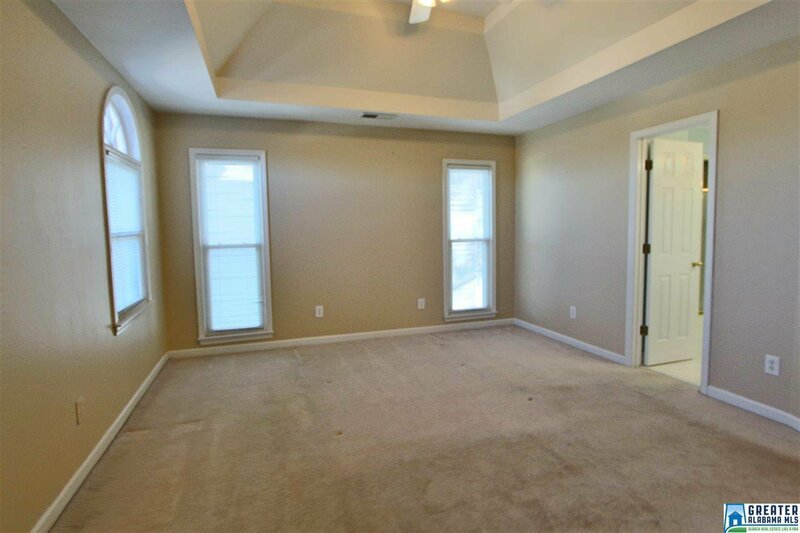 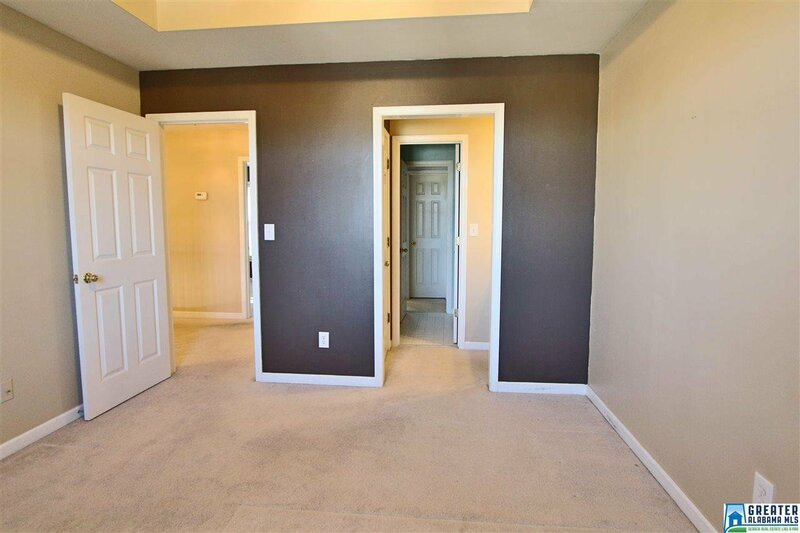 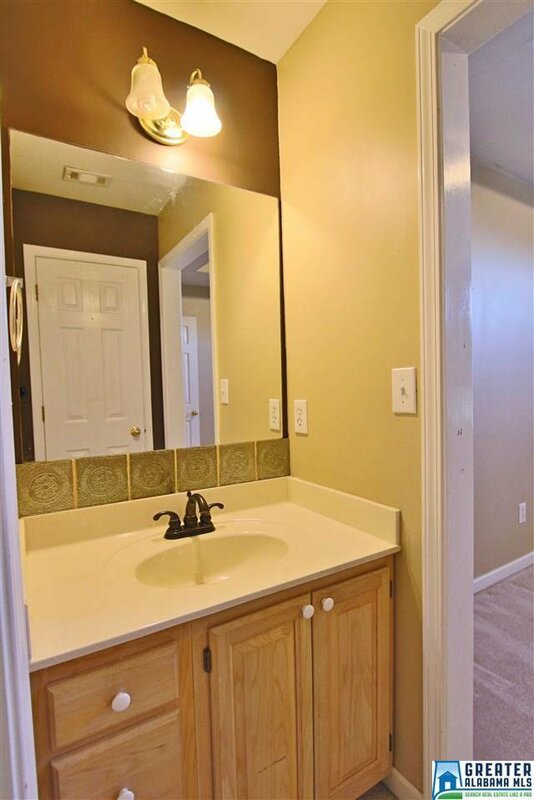 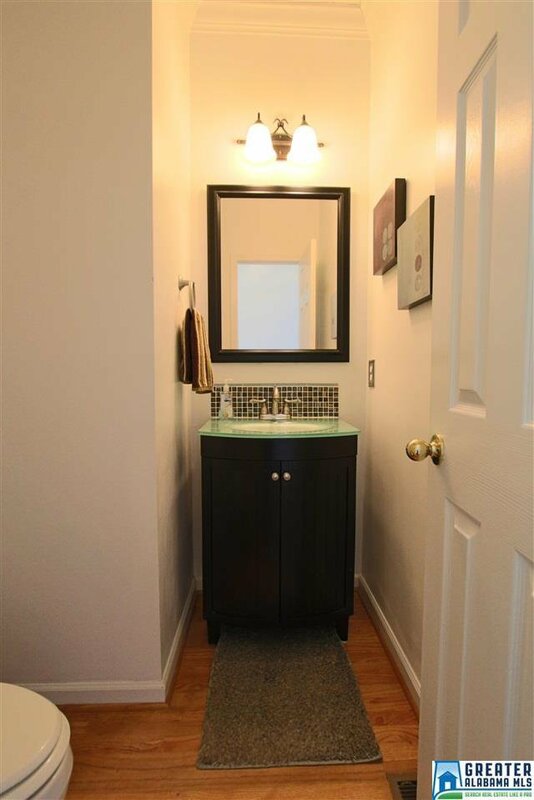 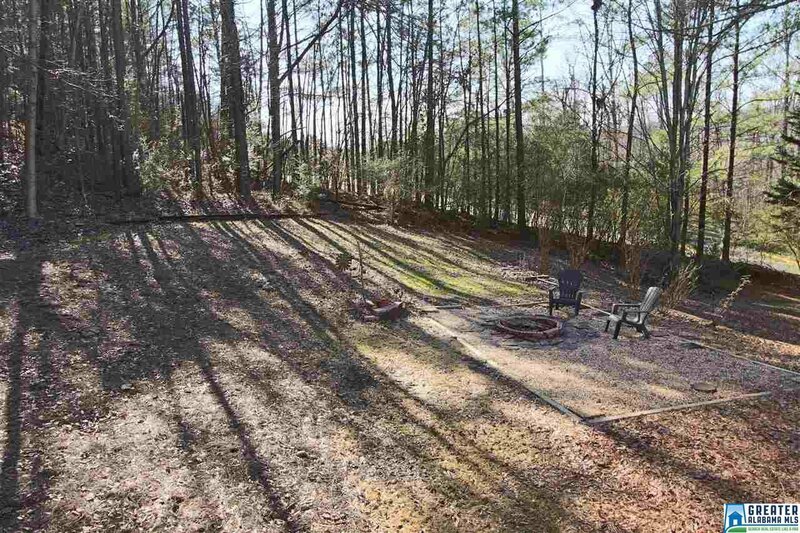 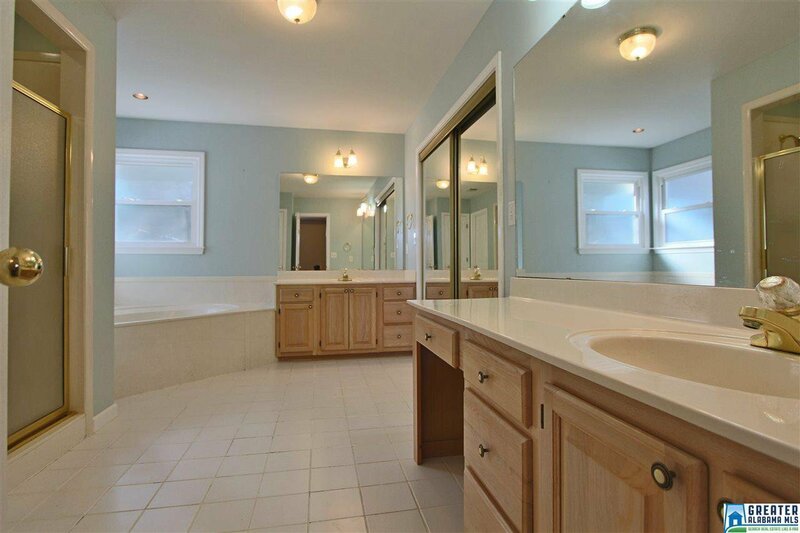 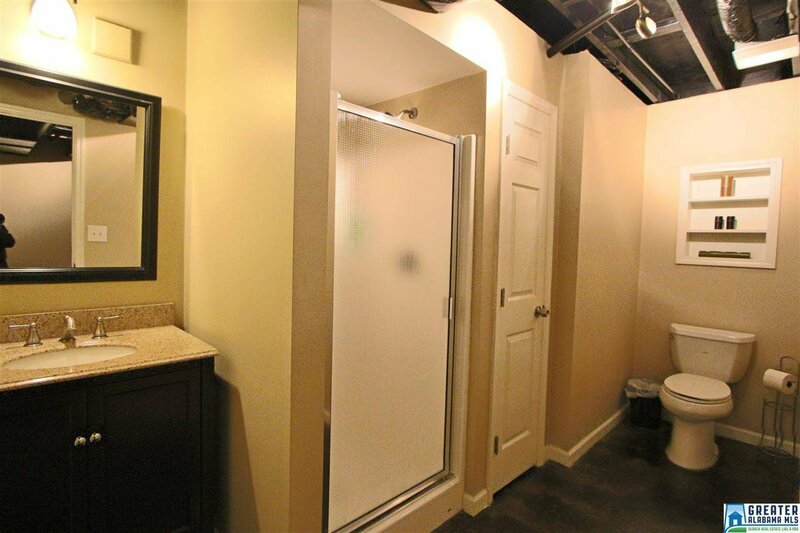 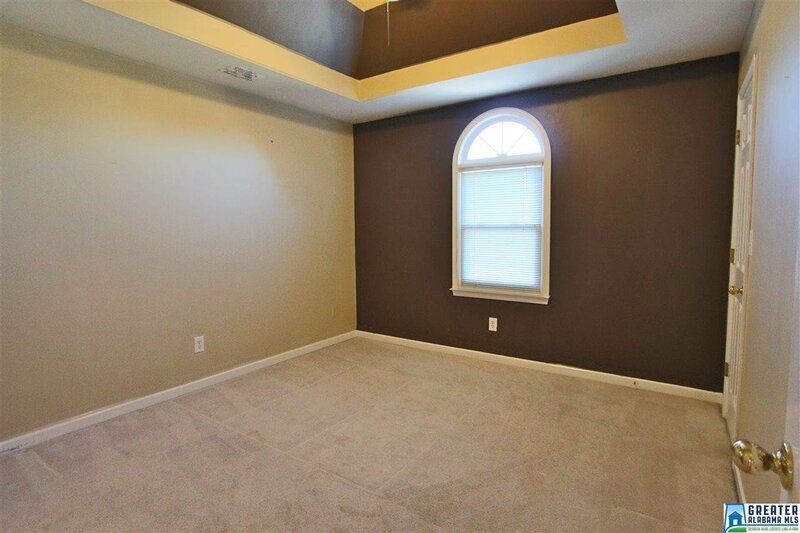 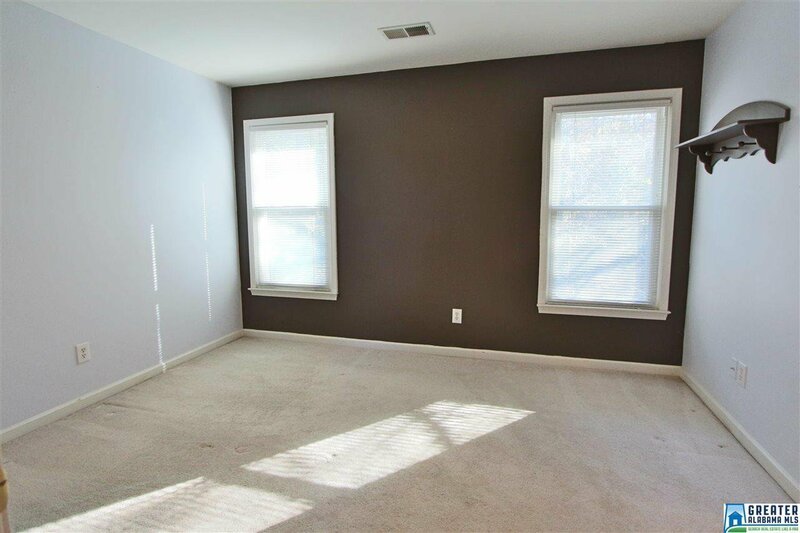 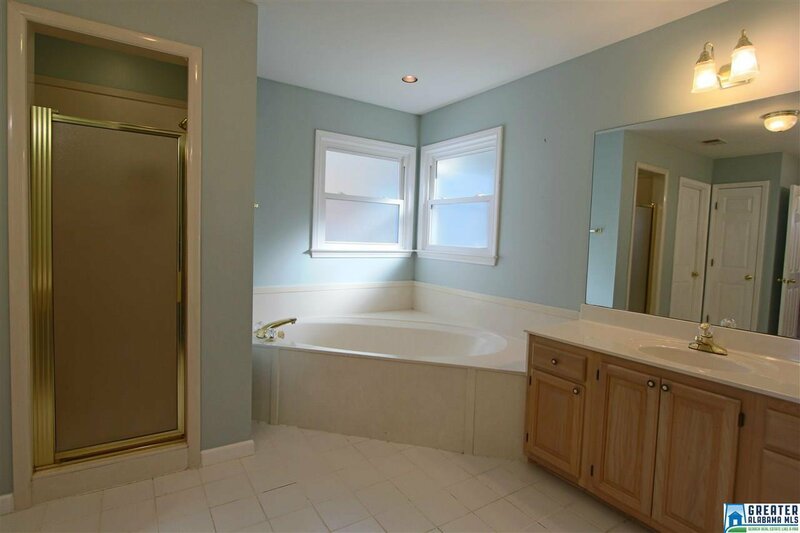 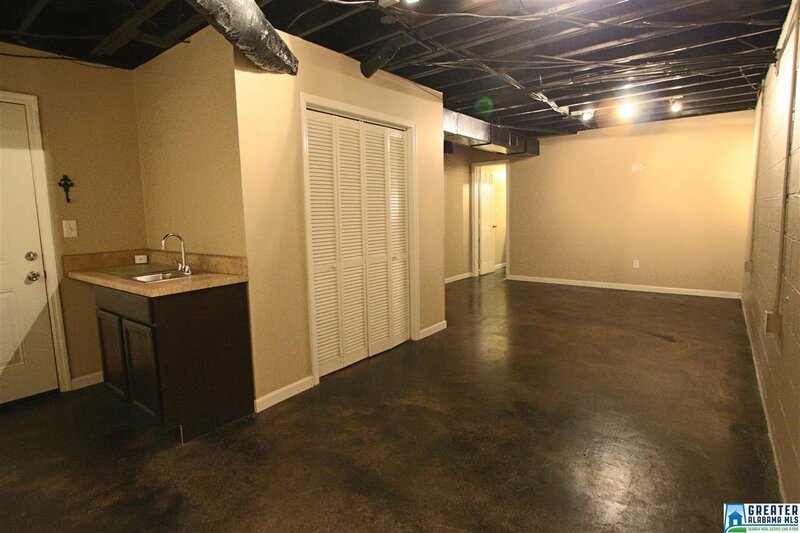 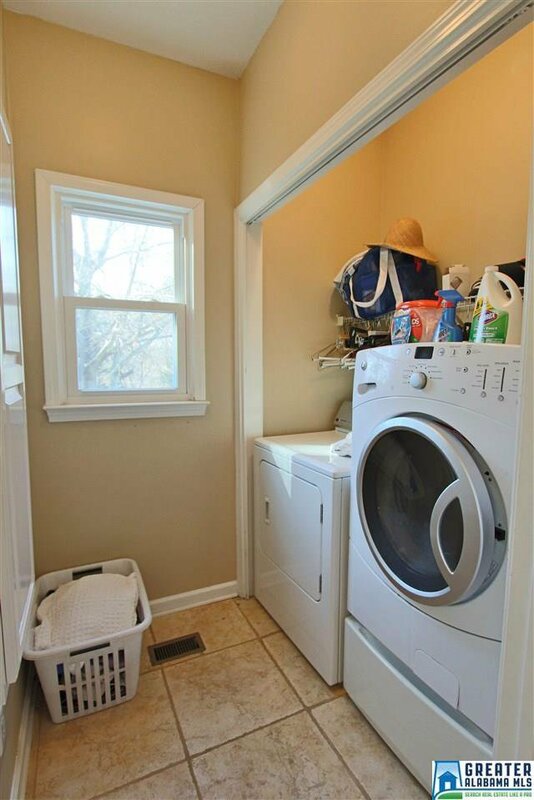 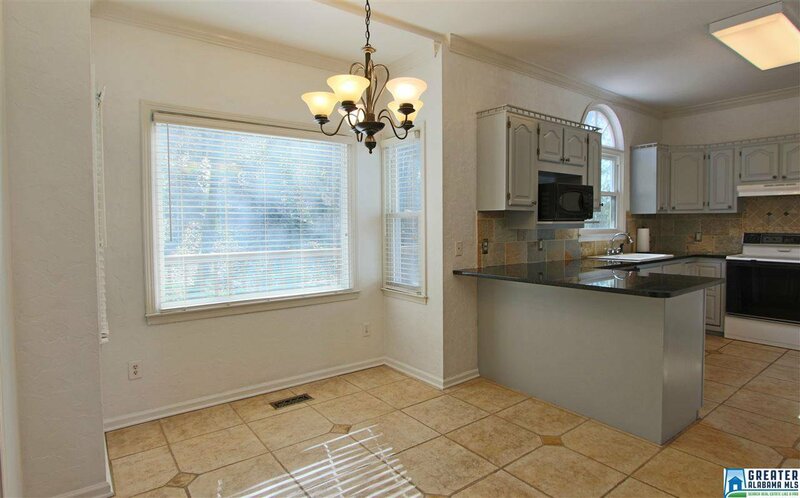 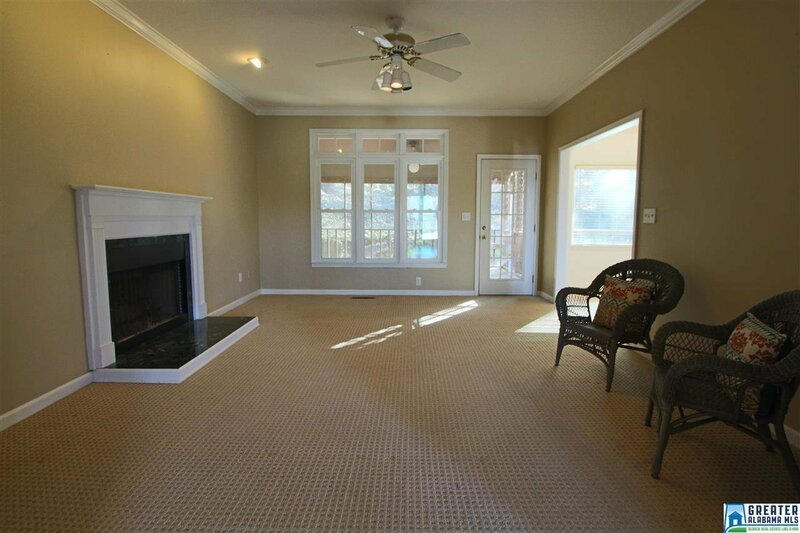 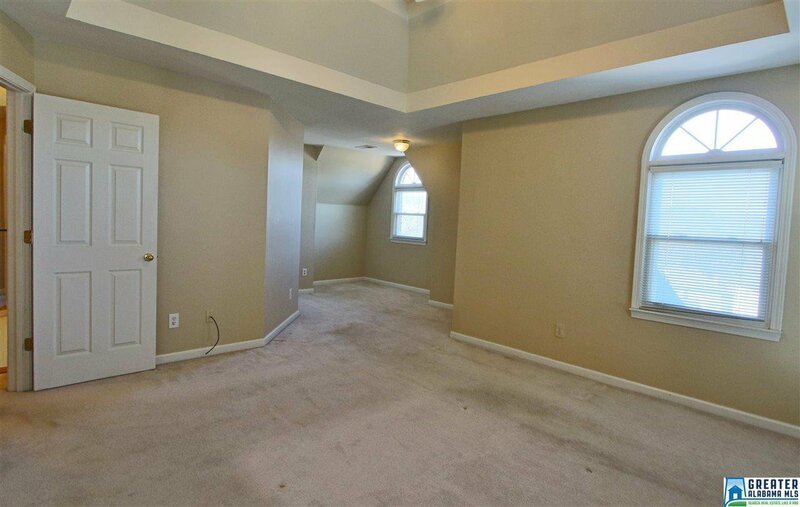 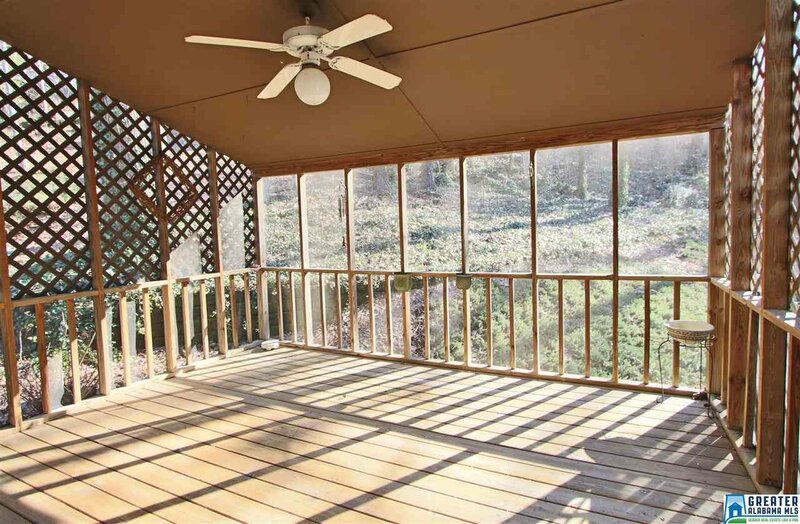 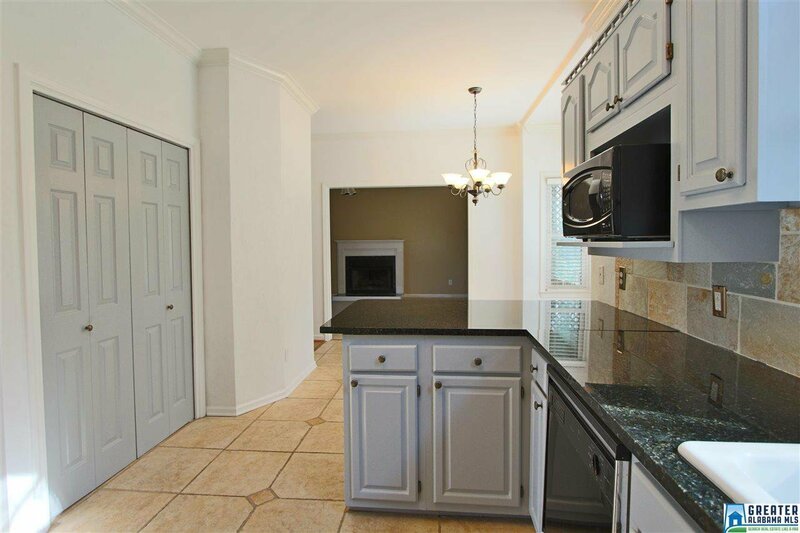 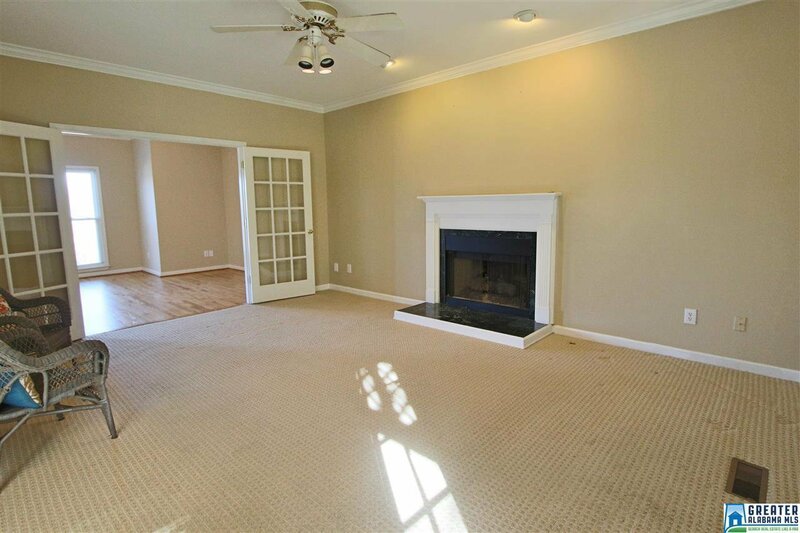 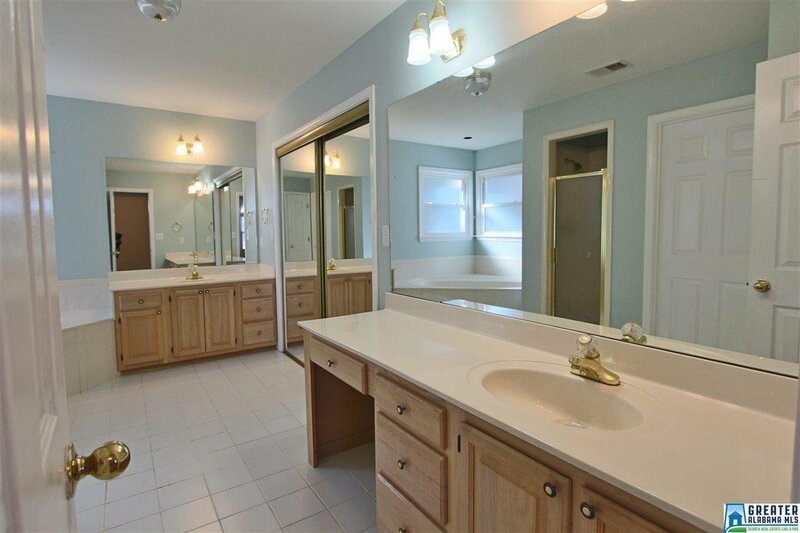 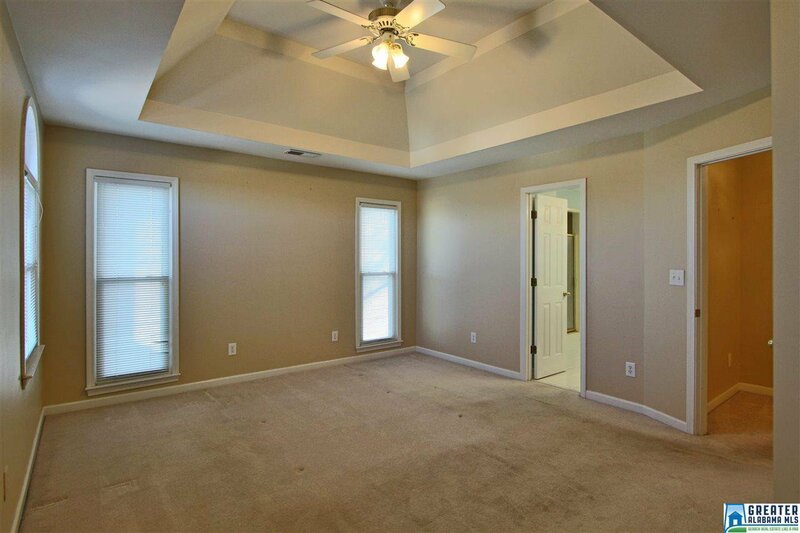 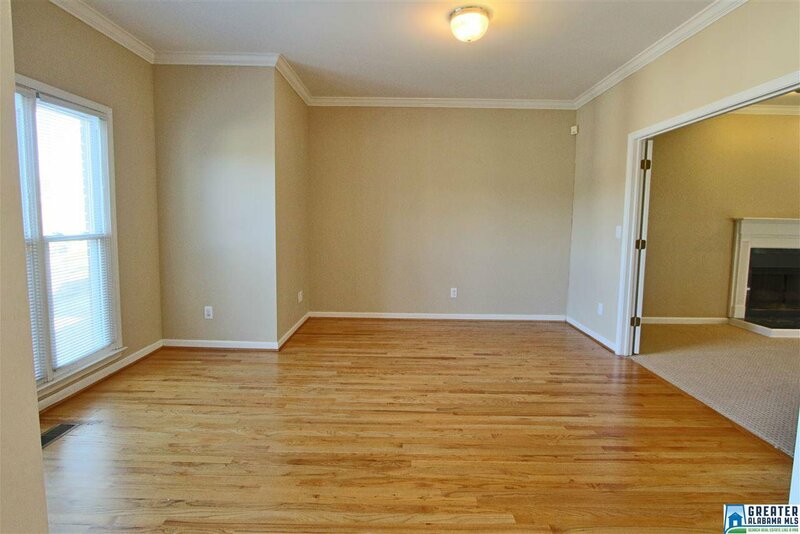 The finished basement offers a spacious bonus room with wet bar & 3rd full bath. 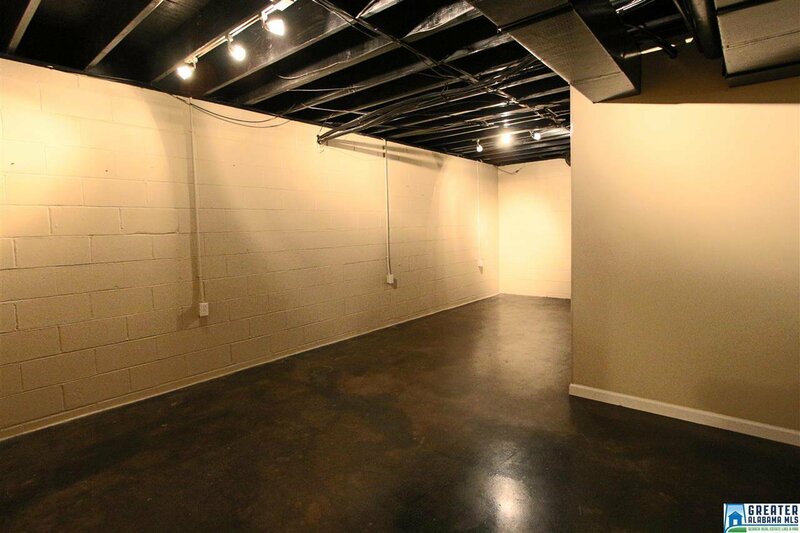 A 2-car garage with plenty of storage complete the basement level. 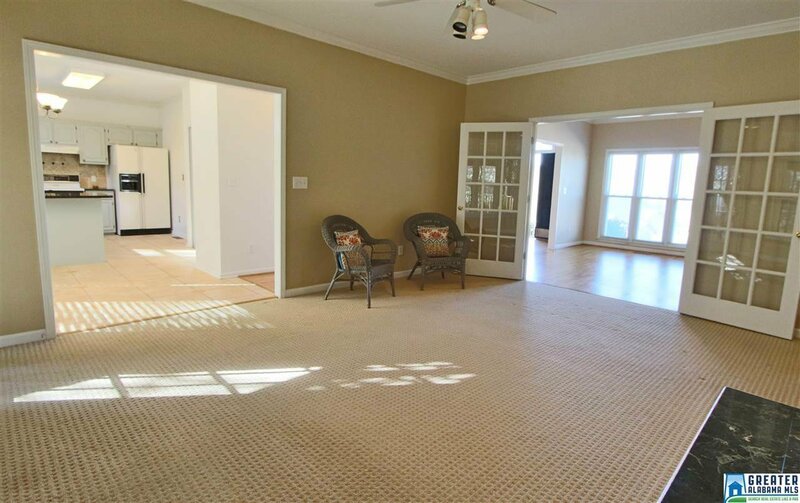 This move-in ready home is perfect for entertaining family & friends - Just off the great room & kitchen are both screened in & open decks overlooking a large private backyard. 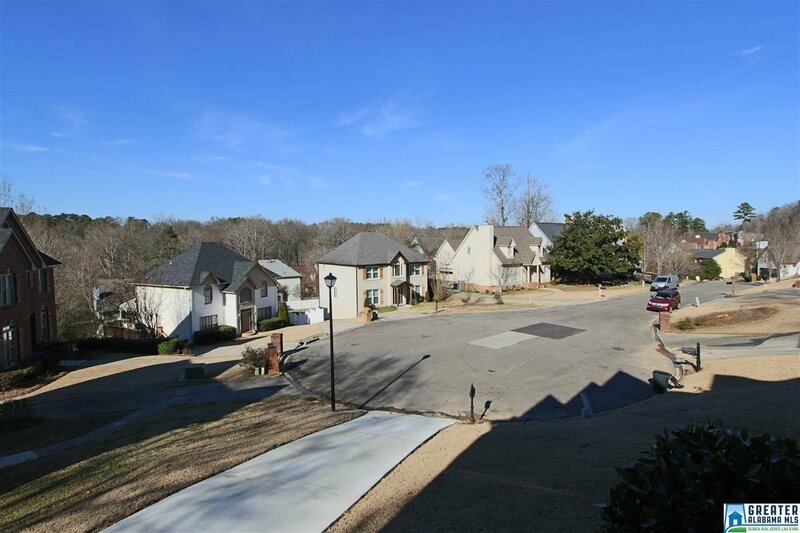 Award Winning Homewood Schools & SO convenient to interstates, downtown, shopping, hospitals & restaurants. 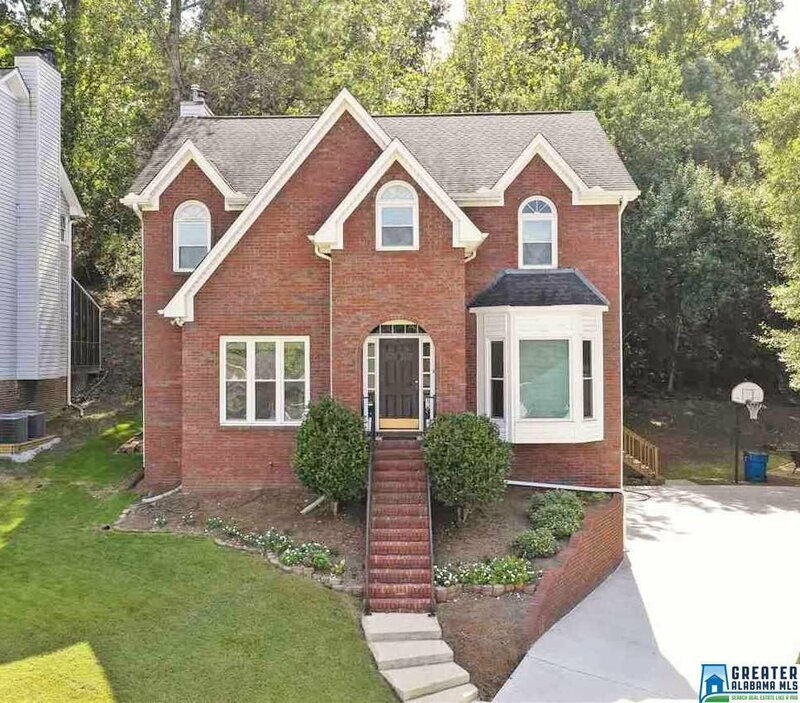 Call to schedule your private showing!